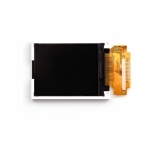 Our TFT (Thin-Film Transistor) displays are active-matrix LCDs with full RGB color screens, with the added option for capacitive or resistive touch. 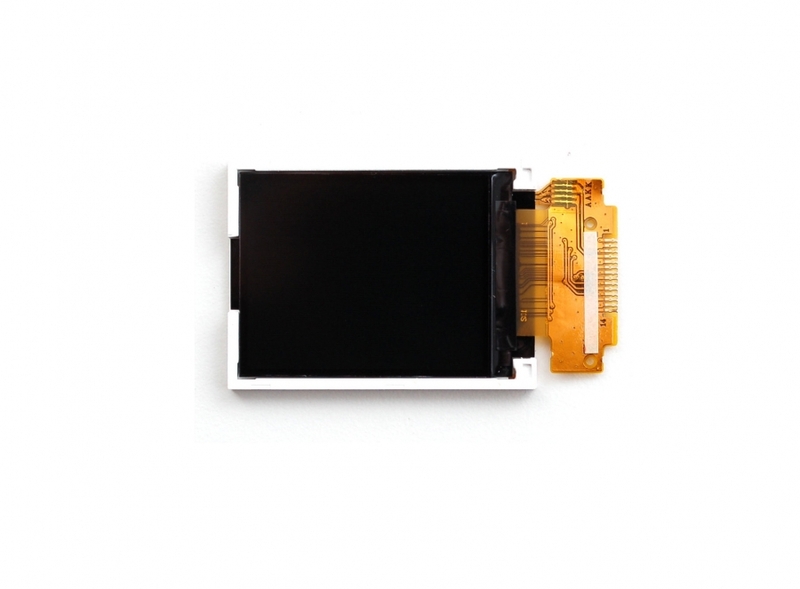 Unlike standard monochrome character displays, you can create complex images for an imaginative user experience. 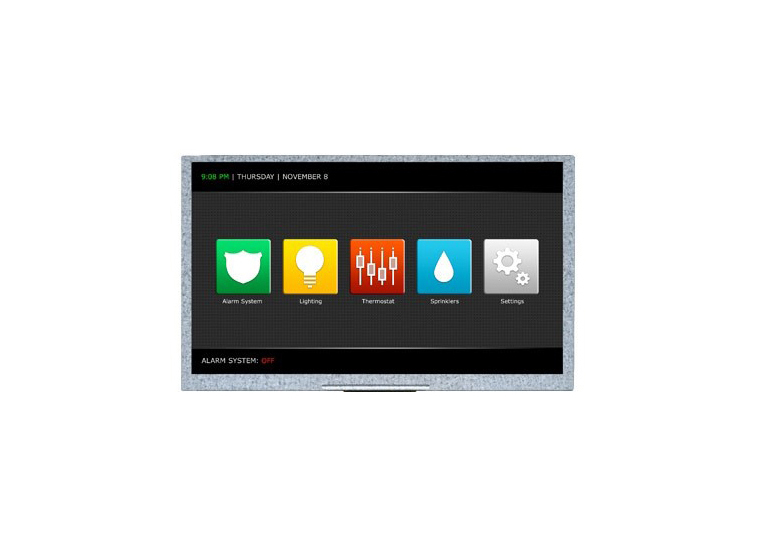 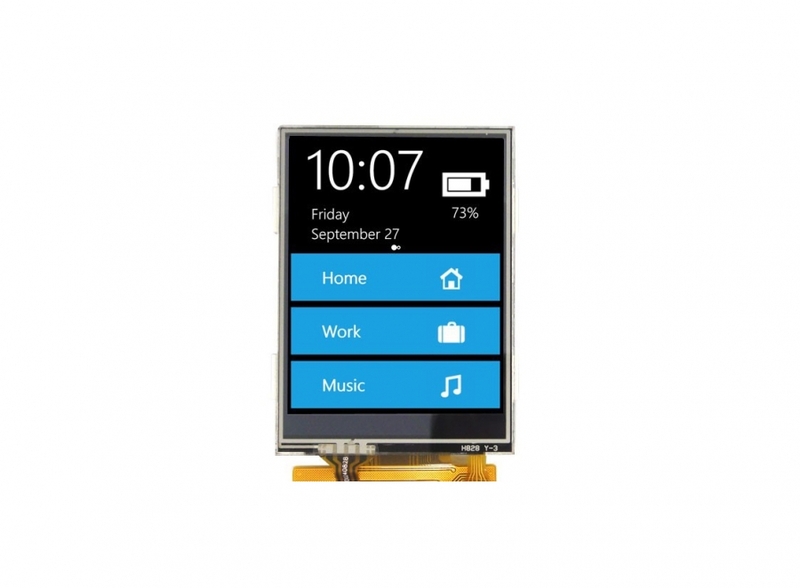 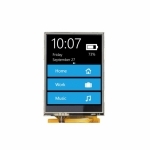 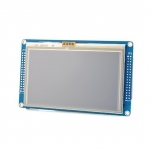 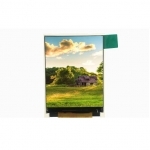 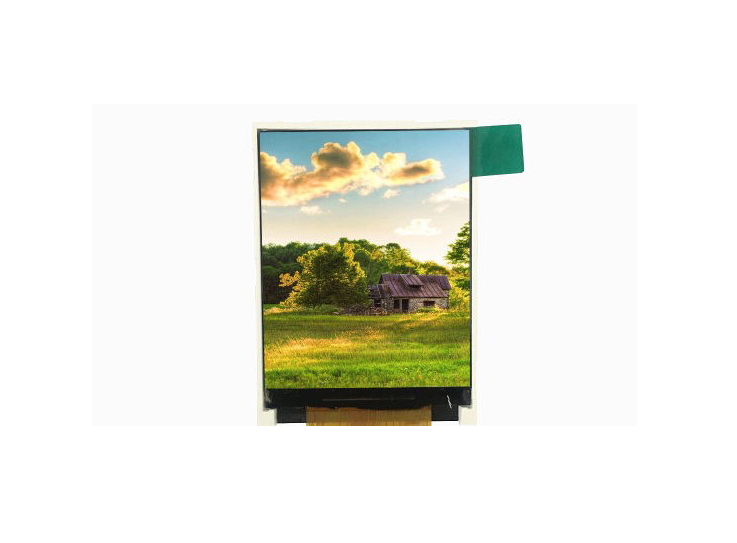 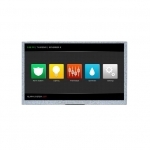 We offers a wide product range of small to medium sizes TFT display modules in sizes ranging such as 2.4" TFT LCD, 2.8" TFT LCD, 3.2" TFT LCD, 3.5" TFT Display, 4.3 inch TFT LCD, 5 TFT LCD, 5.6 TFT LCD, 5.7 inch Display, 7 " TFT LCD, 8" TFT, 9" TFT, 10.1" TFT LCD, 10.2" TFT LCD, 12.1" TFT LCD and so on . 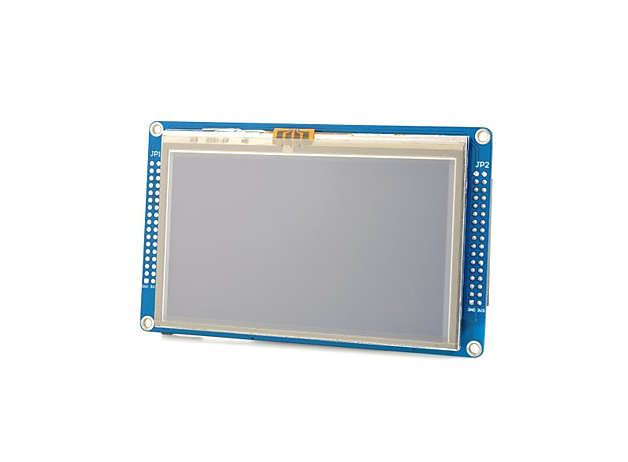 This gives you the confidence and capability to develop flexible, reliable and trusted solutions for maximum performance, longevity and competitive advantage.